Earlier in 2010-2011, Carol Bartz, former CEO of Yahoo allowed users to sign in or register with credentials at Facebook and Google, but it seems to be rolling back under the watch of current CEO, Yahoo and former CEO, Google, Marissa Mayer. According to Reuters Yahoo will stop allowing users to sign in and register by using credentials at Facebook or Google. 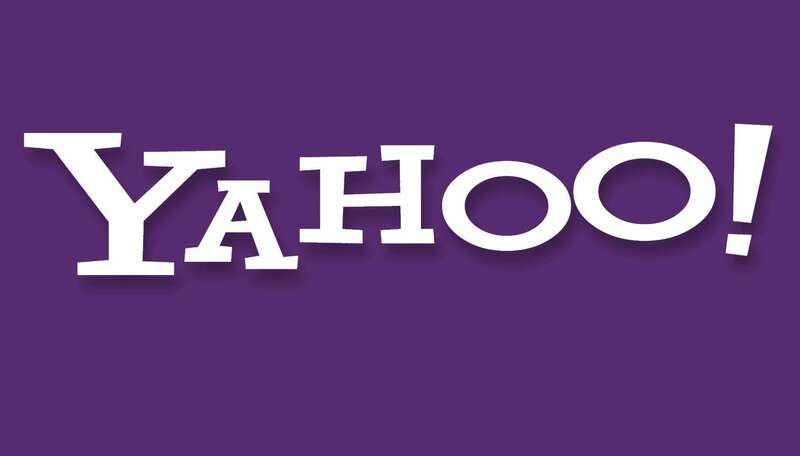 Now users have to use a Yahoo ID to access company’s web services. Services like Flickr, a photo-sharing website which offers 1 Terabytes of space and Yahoo Sports Tourney Pick’Em will require users to login with their Yahoo user ID. Chief executive Marissa Mayer said, “Yahoo is continually working on improving the user experience, which includes our sign-in process for Yahoo Sports Tourney Pick’Em. This new process, which now asks users to sign in with a Yahoo username, will allow us to offer the best personalized experience to everyone”. Without any exact time frame company’s spokeswoman said, the changes are going to be rolled out slowly and gradually, when they have already kicked it off with Yahoo Sports Tourney Pick’Em, a service focusing NCAA college basketball tournament starting later this month. It will require users to log in with the Yahoo ID only. Company aims at creating a user base of its own rather than sharing it with their rivals Facebook and Google. last year, company also announced that it will be removing of all abandoned accounts which are not in use for more than twelve months and will free up the usernames for new registrations. Since after the join of Mayer in 2012 the company has seen some major changes in its web services including Yahoo Mail and Yahoo Finance. With this new process of removing sign in feature by Facebook and Google, company aims at providing users a whole new personalized experience.